Welcome to the Tumwater Printing website! We've moved to a server that will allow you to upload much larger files. However, to do so, we have had to change our login information slightly. 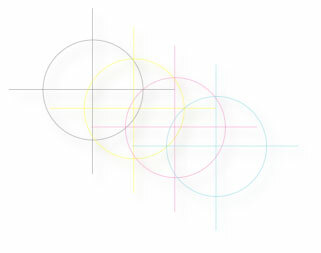 To login, go to ftp.tumwaterprinting.com, use the username "tpcustomer" and password "guest##1". The small change is in the username. Hopefully the new server will allow us to improve our convenience to you. Our website offers information on our services, how to prepare files for printing, as well as how to send your files to us electronically. We provide step-by-step instructions on how to use our FTP site as well as links to programs that will help you send those files via the Internet. Of course, if you still have any questions on what we need from you to provide the best printing results, feel free to call us at (360) 943-2204. For complete instructions on how to upload a file to our FTP site, select the appropriate operating system below. 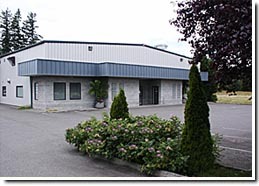 Tumwater Printing is a sheet-fed commercial offset printer located in Tumwater, Washington. 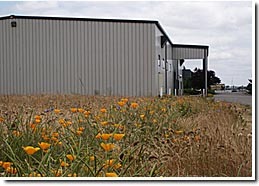 We serve customers throughout the United States for process and spot color printing and bindery. We can provide highly competitive pricing and top-quality printing on jobs ranging from simple to complex. Call us at (360) 943-2204 and we would be happy to discuss your upcoming job and provide you with a printing quote.